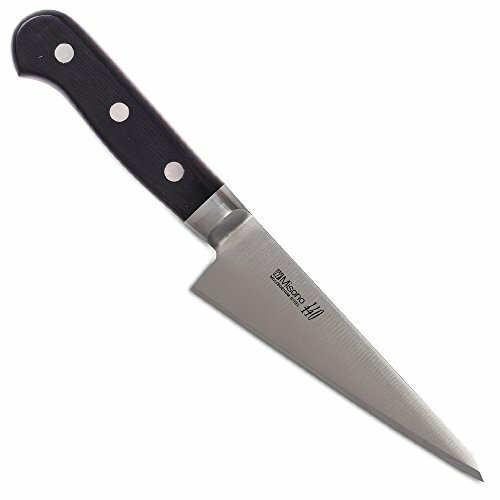 Misono 440 Series Boning Knife 6"
Misono 440 Series Boning Knife 6 BladeThis steel has more chrome which makes it harder and allows a sharper edge but with good re-sharpening properties. ice hardened and tempered for strength and durability. Standard bolster. 6 blade. Natural wood hadle. Molybdenum steel.